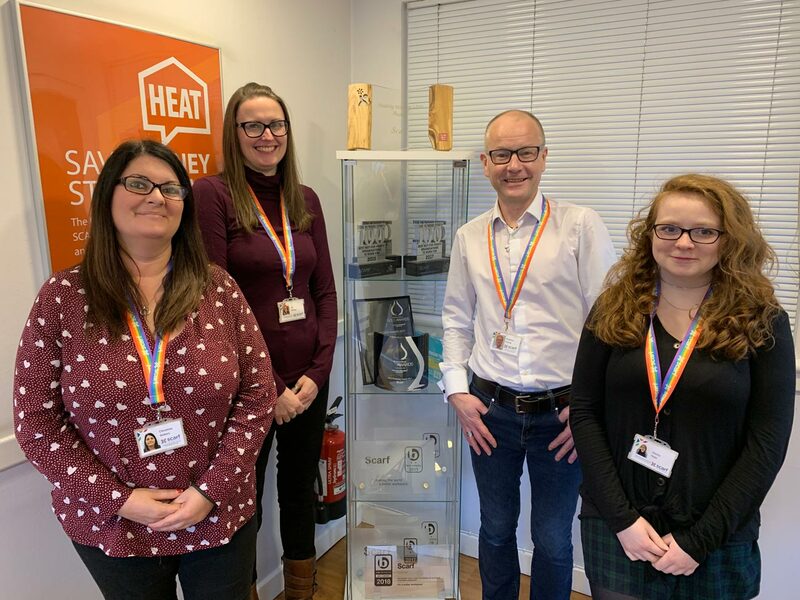 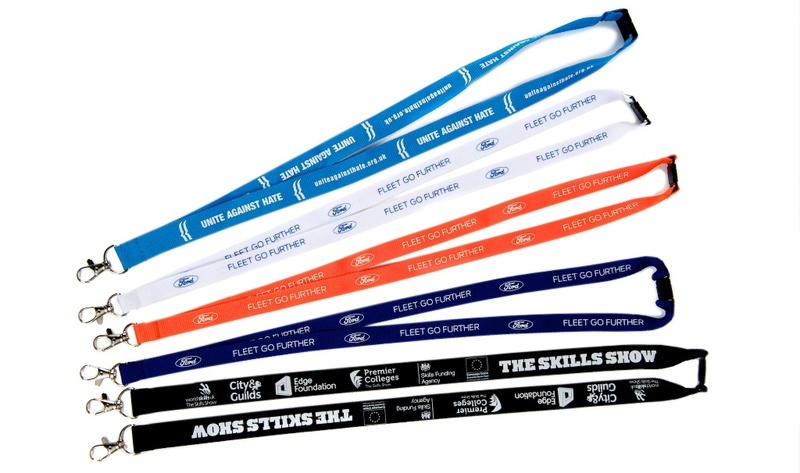 We provide a professional lanyard customisation service to businesses all over the globe. 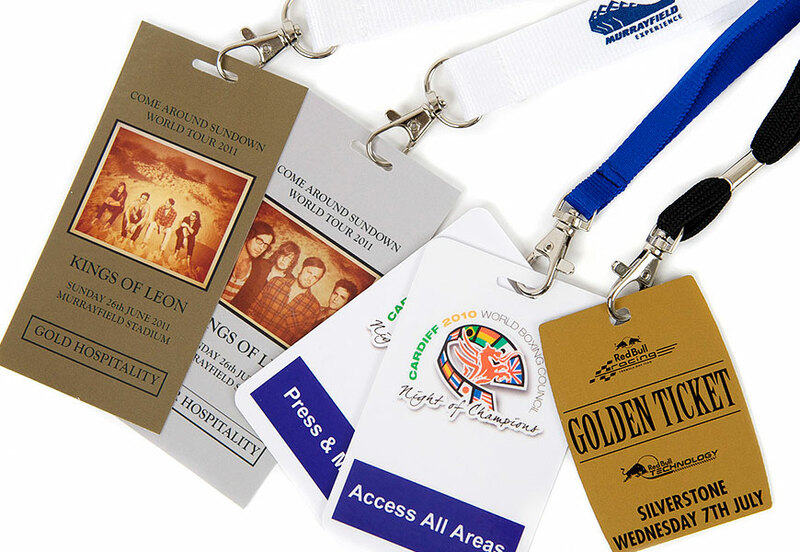 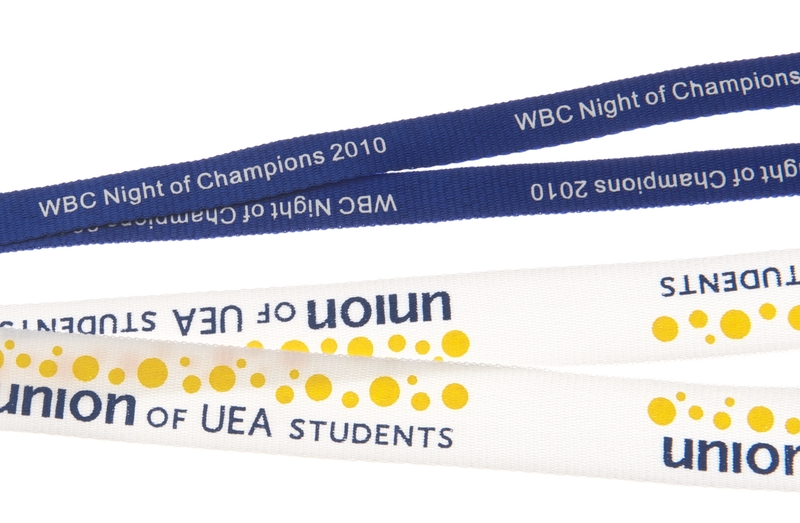 Our lanyards can be used for event promotions and access streamlining. 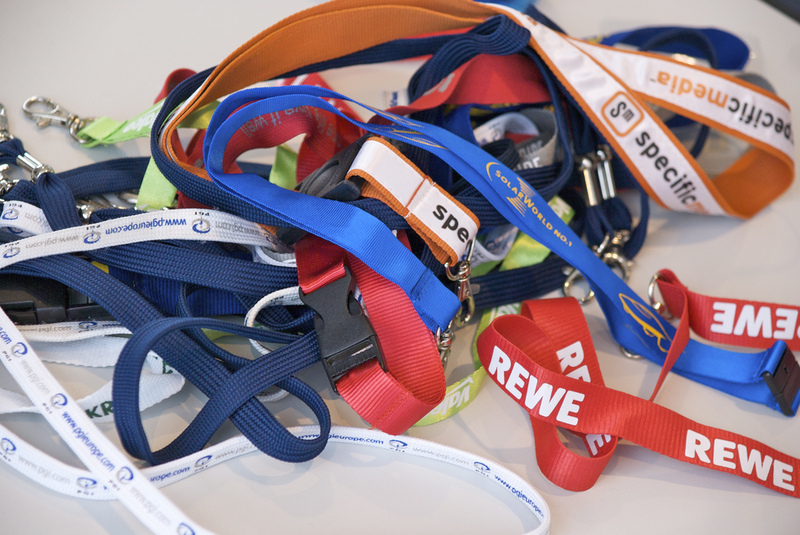 Read our topical news stories & opinion pieces on personalised lanyards.